University of Central Florida officials on Thursday identified a potential $13.8 million in improperly funded building projects as they continued an investigation into the misuse of state operating funds. The eight additional projects were flagged as UCF officials began reviewing spending and procedures after a state audit determined in August that the school had improperly used $38 million in state funding to construct a campus building. 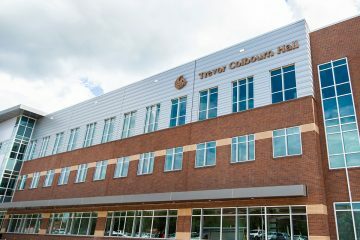 School officials told the state university system’s Board of Governors last week that the 137,000-square-foot Trevor Colbourn Hall was built using state operating funds in direct violation of state policy and law that restricts that funding to activities like instruction, research, libraries, student services or maintenance. On Thursday, Kathy Mitchell, the interim chief financial officer at UCF, told the school’s board of trustees in a meeting in Orlando that a review of building projects going back five years identified three additional projects involving $10 million in spending that also violated the restrictions on the use of state operating funds. Unlike Colbourn Hall, the three projects only involved partial funding for the facilities, according to the report. The largest expenditure was $7.6 million for furniture, equipment and laboratory space at the Research 1 building, which is used by faculty and students involved in programs such as laser and photonics, nanoscience technology and energy research. Mitchell said the review also uncovered another five projects, totaling $3.8 million. She said while the expenditures were questionable, it was not clear whether they violated the restrictions on the use of operating funds. The largest project flagged was $1.6 million for furniture and equipment for the UCF Global building, which provides services for international students. 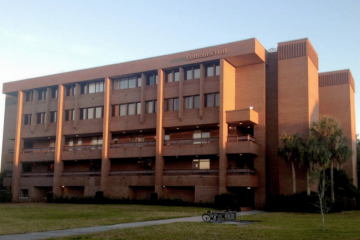 As they did with the $38 million for Colbourn Hall earlier this month, the UCF trustees on Thursday voted to replenish the $13.8 million in funding for the newly identified projects, using funds from “auxiliary” accounts controlled by the university to replace the state operating funds. Mitchell said she was “very confident” that the review captured any questionable spending in the prior five years, and school officials will review building projects going back an additional five years. UCF President Dale Whittaker, who assumed his post in July, told state officials last week that the school’s former chief financial officer, William Merck, took full responsibility for the improper funding of the Colbourn Hall project. Merck resigned last week. “Like you, I am upset that our trust was betrayed and that this issue has really damaged UCF’s credibility and reputation,” Whittaker told the trustees on Thursday. He said he would “work tirelessly” to re-establish the administration’s relationship with the board and would hold all UCF employees accountable as the investigation continues. “If someone willingly and knowingly violated state law, Board of Governors regulation or deceived this board, then that person is gone,” Whittaker said. 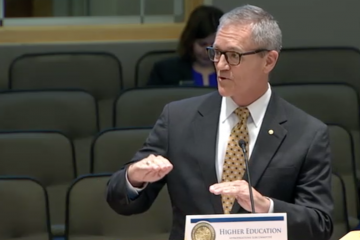 Whittaker faced direct questioning from Marcos Marchena, chairman of the UCF board, about his knowledge of the Colbourn Hall funding, a project that began a few months before Whittaker was hired as the UCF provost in August 2014. 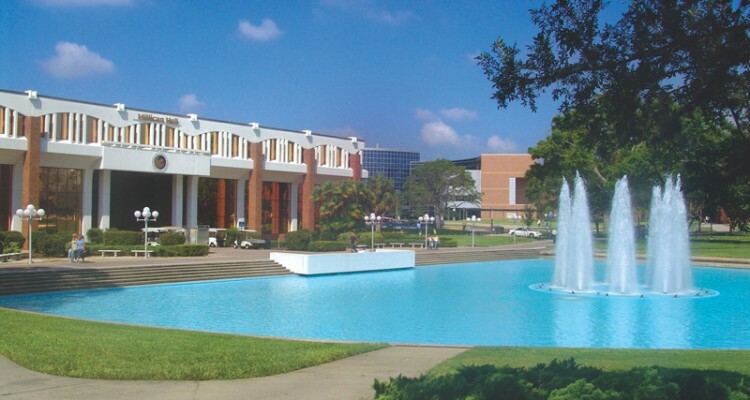 In a related action, the UCF trustees voted to hire the Atlanta law firm of Bryan Cave Leighton and Paisner to conduct an independent investigation of the building projects that improperly used state operating funds. 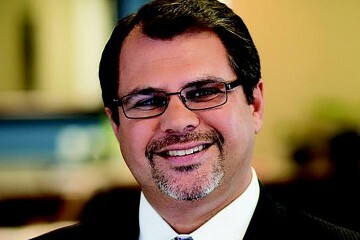 The law-firm investigation will be led by Joseph Burby, a former state and federal prosecutor. The Board of Governors is participating in the investigation, and the state House has announced a committee headed by incoming House Speaker Jose Oliva, R-Miami Lakes, will also probe the issue.